The holidays were great, right? Right? You loved watching everyone open your carefully chosen presents and feasting on a homemade meal, of course. But, as you’ve gotten older, the magic that once surrounded this time of year has dimmed a bit. You still enjoy spending time with your family. You also can’t wait to escape. Here are four destinations to dream about as you try to avoid helping yourself to a second or third glass of wine. Canal Winchester: Upon first glance, the Midwest doesn’t seem like a great holiday escape. But the world’s first beer hotel opened here last summer. 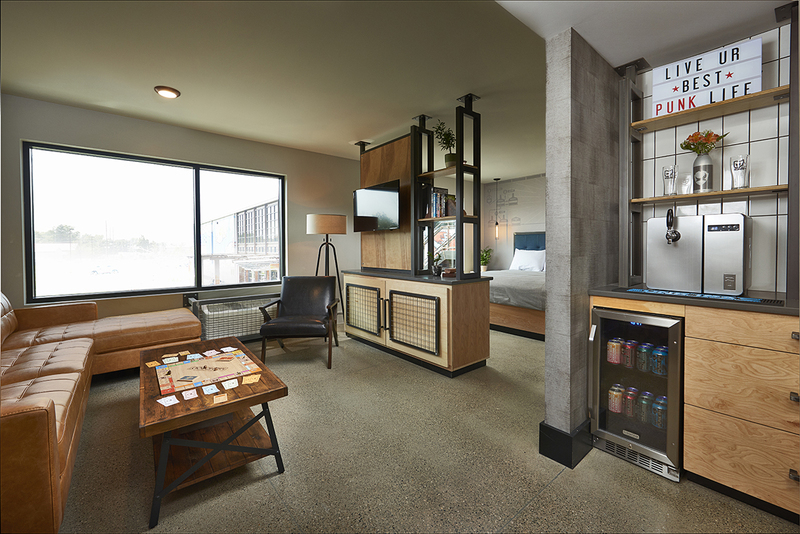 Head to Ohio to tour BrewDog’s brewery, sample their beers in the taproom, learn about the brewing process in the museum, and stay in a room pre-stocked with cans of beer, a tap filled with your favorite beer, a built-in shower beer fridge, and craft beer soaps. Avelengo: Reclaim your love of winter at a hidden Italian lodge. Your room is a cozy treehouse with a soaking tub. Your meals are served in a rustic-chic clubhouse with a roaring fire. 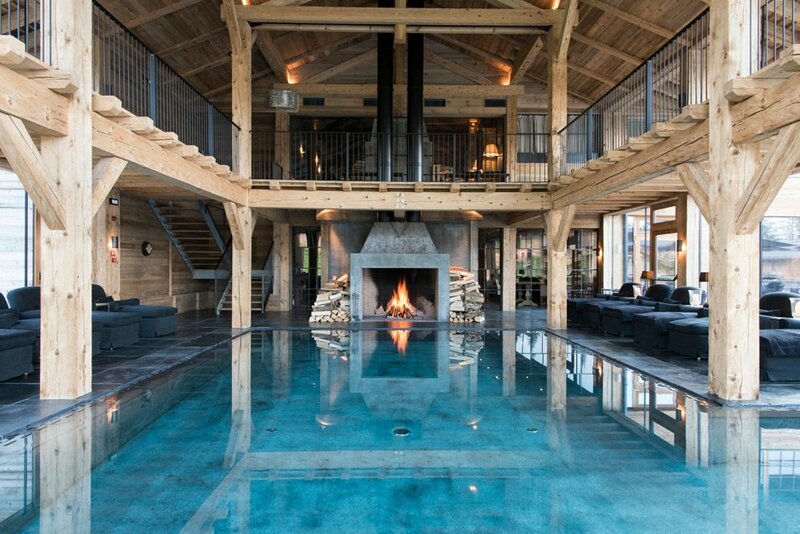 The barn-size spa, complete with massive wooden beams, has a heated pool, hydromassage beds, saunas, and steam baths inside. While another heated pool and a jacuzzi, which jut out into the lake, are just beyond the wall of glass windows. Ahla: Or pretend that it isn’t winter in Greece. 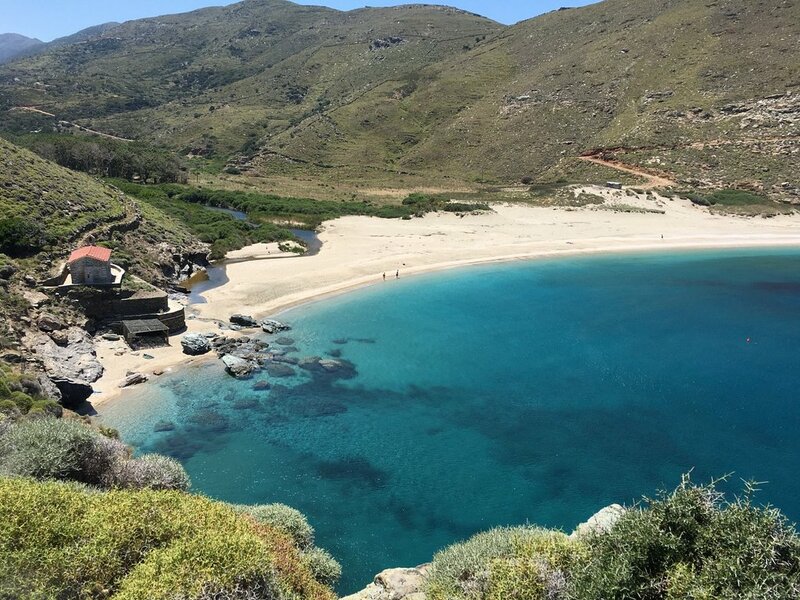 You’ll find picturesque villages, ancient stone bridges, pristine beaches, and well-marked hiking trails on Andros. There’s a small chapel, a lighthouse, and a well-protected beach in Ahla. That’s where farmhouse-style cottages have exposed wooden beams, logs stacked next to fireplaces, and sliding glass doors that lead to verandas sheltered by bamboo pergolas. Spring feels like it’s right around the corner. Pueblo Edén: But if you need summer weather now, head to Uruguay. 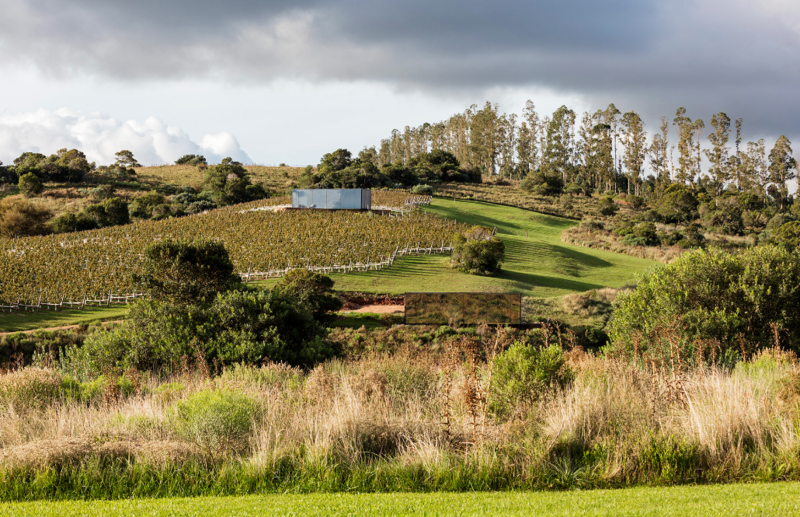 A new design hotel has 13 freestanding cabins scattered around its 250 acres, smoked-glass facades to blend in with their surroundings, live roofs with green plants, vineyards with newly planted Tannat and Merlot grapes, wine tastings on a hilltop terrace, a farm-to-table restaurant, and a chapel that sits on the property’s highest point. The best part is that no one knows about it—yet.